Erickson, H.Lynn, Lanning, Lois A. and French, Rachel (2017). Concept-Based Curriculum and Instruction for the Thinking Classroom, Second Edition. Corwin a SAGE Publishing Company. ISBN 9781506355399. In 1995 Dr. H. Lynn Erickson published Stirring the Head, Heart, and Soul: Redefining Curriculum, Instruction, and Concept-Based Learning and then began to change the face of education globally. Erickson laid the theoretical foundation for why a Concept-Based Curriculum is essential by making a “compelling case for the need to organize the curriculum around important, transferable understandings” (Erickson, Lanning, French, 2017, p.xiii). In 2006, the first edition of Concept-Based Curriculum and Instruction for the Thinking Classroom was published. This book articulated strategies for planning a Concept-Based unit, writing concept-driven generalisations and the visual representation of the Structure of Knowledge has assisted teachers with re-organising over-crowded curriculum mandates into units that promote depth of understanding and a thinking classroom. 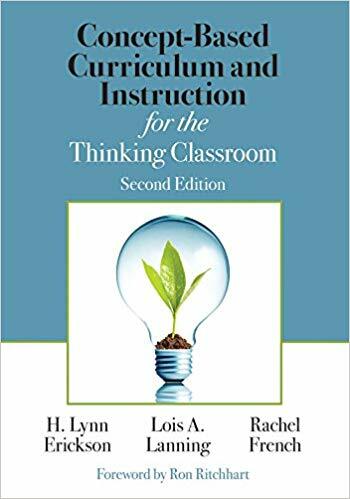 Over a decade later, Erickson collaborated with Dr. Lois Lanning and Rachel French to produce a concise, five chapter second edition of Concept-Based Curriculum and Instruction for the Thinking Classroom. 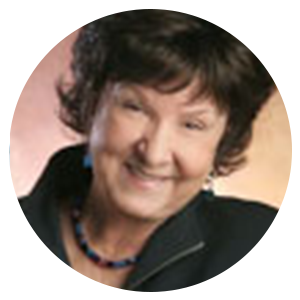 Like many educator authors, Erickson went on to write more books and travelled within the United States and internationally to train teachers in schools and districts, at conferences and to consult with educational organizations. 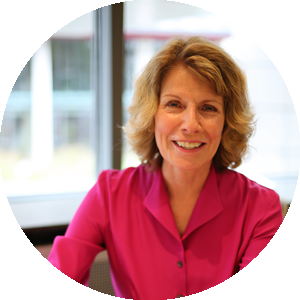 She also ran institutes where educators with experience implementing Concept-Based Curricula could become trainers and presenters and subsequently further Erickson’s work by training others and consult on Concept-based Curriculum and Instruction (CBCI). Through these institutes, Erickson has developed collaborative relationships with her ‘star pupils’ (Lanning, 2013, p.x). 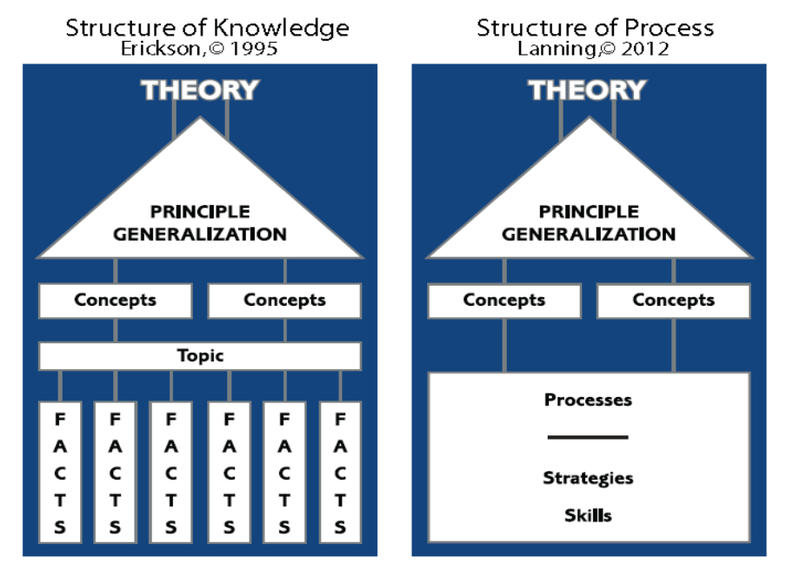 Erickson’s work was furthered by Dr. Lois Lanning who developed the Structure of Process to complement her existing Structure of Knowledge (see review of Lanning, 2013). Figure 2.1 Structure of Knowledge and Structure of Process (Erickson, Lanning, French, 2017, p.12). Erickson’s Structure of Knowledge (1995) and Lanning’s Structure of Process (2012) has influenced the way in which we understand what a comprehensive Concept-Based Curriculum looks like. “Disciplines such as language, music, and art are heavy in processes, strategies, and skills to be learned and performed. What has been missing is conceptual understanding, which gives relevance to these practices and supports the retention of learning” (Erickson, Lanning, French, 2017, p.36). By recognising and identifying transferable understandings related to both the content of study (that lies within the Structure of Knowledge) and the critical processes (from the Structure of Process) in a unit of study educators are guided to intentionally address the acquisition of the tools students need to help them engage with and explore the content under study. Erickson and Lanning and previously published Transitioning to Concept-Based Curriculum and Instruction (2013) that first articulated how to bring content and process together. Concept-Based Learning is at the heart of forward thinking curricula and has been at the core of the International Baccalaureate (IB) programmes. 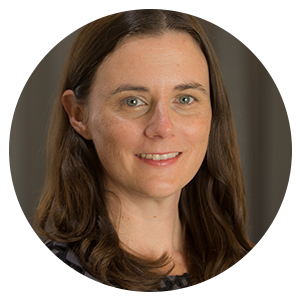 Its influence in the Primary Years Programme (PYP) and Middle Years Programme (MYP) has been supported by Erickson’s collaborations as a consultant with the IB curriculum development team, her writing of an IB position paper and as a keynote speaker at an IB conference. Through their training institutes and collaborations with international educators, Erickson and Lanning formed a collaboration with Rachel French an experienced international educator. Through French’s work with international educators practical examples of Inquiry Learning in Concept-Based Lessons and how the theory is put into practice is depicted in Chapter 4. In this section greater clarity is given to the difference between deductive and inductive teaching and why concept-based instruction is “deliberately designed so that students construct their own understandings” (Erickson, Lanning, French, 2017, p.85). In a Professional Learning Conversation podcast, French explains how conceptual understanding works within the Structure of Process. The lesson plans shared in this chapter show how concepts are drawn out of critical content and how key skills are learned through Concept-Based Inquiry in action (see Marschall & French, 2018). the transitional journey educators take when developing into a concept-based practitioner. Each chapter also includes practical examples that have been embedded to support the key ideas at each stage of the process. In addition to these examples extensive resources are shared at the back of the book that includes graphic organisers, unit design templates and four complete concept-based unit examples from a variety of age groups and disciplines. If you’re looking for a book to give you a comprehensive overview of concept-based learning and you are wondering which book to start with I would recommend that you begin with this second edition. This publication, collaboratively co-authored by Erickson, Lanning and French supersedes all previous books in the series as it is a culmination of the latest thinking backed by examples of current practices. With this book in your arsenal, you will be ready to start implementing Concept-Based Curriculum and Instruction for the Thinking Classroom. Erickson, H.Lynn, Lanning, Lois A. and French, Rachel. (2017). Concept-Based Curriculum and Instruction for the Thinking Classroom Second Edition. Corwin a SAGE Publishing Company. ISBN 9781506355399. Lanning, Lois A. (2013). Designing a Concept-Based Curriculum for English Language Arts - Meeting the Common Core with Intellectual Integrity, K-12. Corwin a SAGE Publishing Company. ISBN 978-1-4522-41797-5. Marschall, Carla and French, Rachel. (2018). Concept-Based Inquiry in Action. Corwin a SAGE Publishing Company. ISBN 9781506391298. 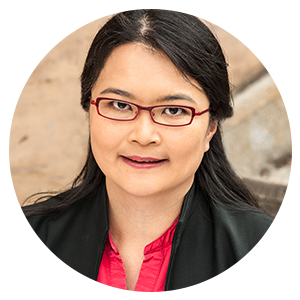 Book review of "Designing a Concept-Based Curriculum for English Language Arts - Meeting the Common Core with Intellectual Integrity, K-12" by Angeline Aow, https://www.professionallearninginternational.com/review-lanning13/.